The Commercial T/A Traction is BFGoodrich's On-/Off-Road Commercial Traction light truck tire developed for pickup, van, SUV and commercial vehicle drivers looking for heavy-duty light truck tires that can combine traction on the highway, as well as at work jobsites and recreation areas. 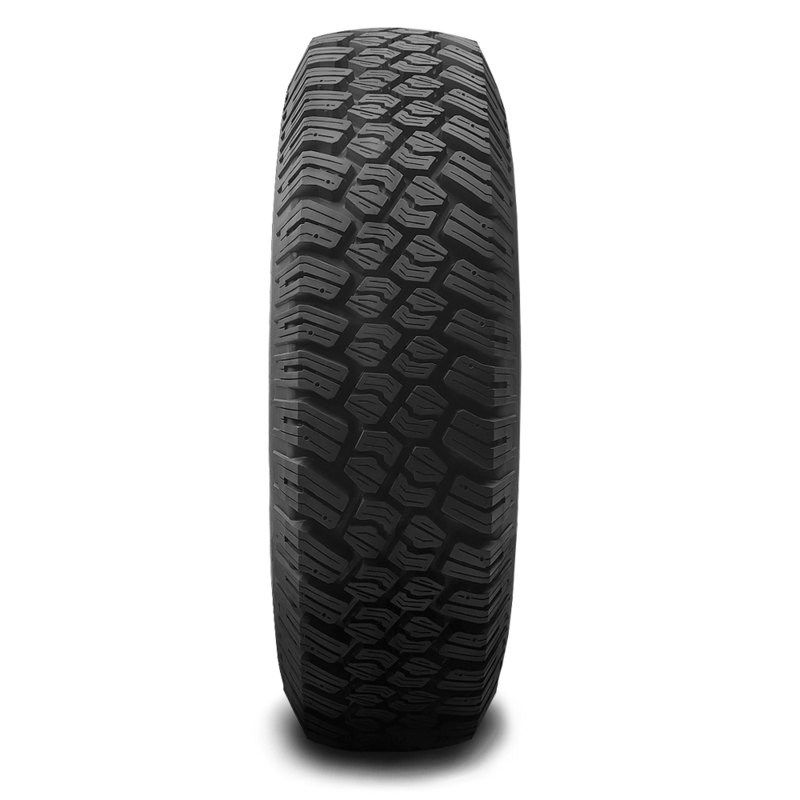 The Commercial T/A Traction is designed to provide on- and off-road traction in dry, wet and wintry conditions, including snow. 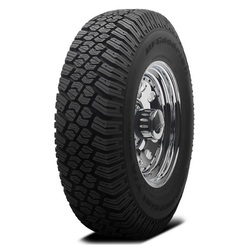 Commercial T/A Traction radials feature an aggressive symmetric tread design that uses independent shoulder lugs and intermediate tread blocks to blend dry-road handling with poor weather traction. 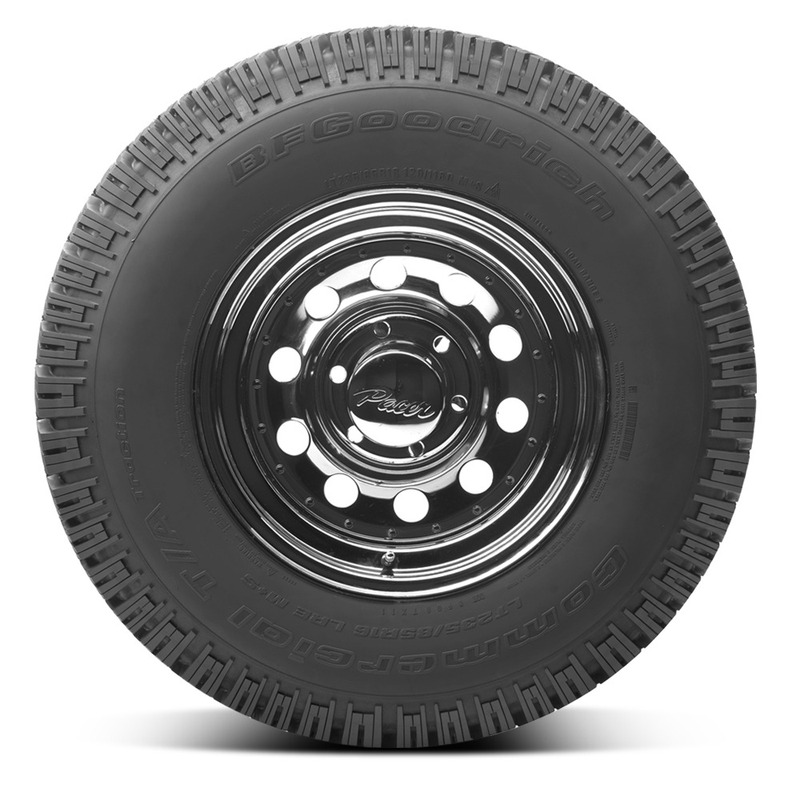 Wide circumferential grooves provide hydroplaning resistance while lateral grooves and multiple sipes provide the biting edges needed to enhance snow traction.